Lakeview Condominium at Marys Lake Lodge,a premier location.Enjoy views of Mummy Range, Marys Lake and Prospect Mountain, one level living. Great room with fireplace is open to dining and kitchen with hardwood floors. 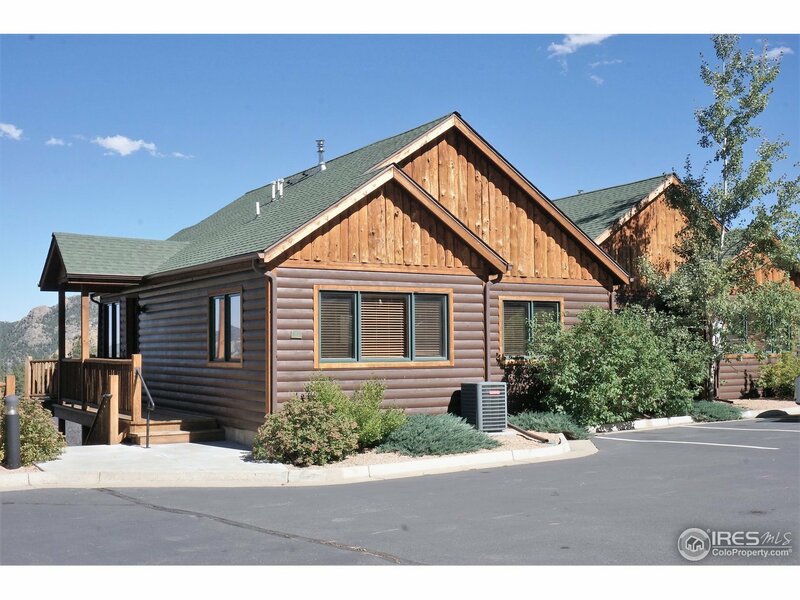 Heated outdoor pool and short walk to fishing, and National Park. Use as full time residence, 2nd home or income property, it has strong rental history. Sold as is, fully furnished. New rental management company, split is now 30%.Hardwood floor will be refinished April 2019.